NORRISTOWN, Pa. _ The sequel is being recast. 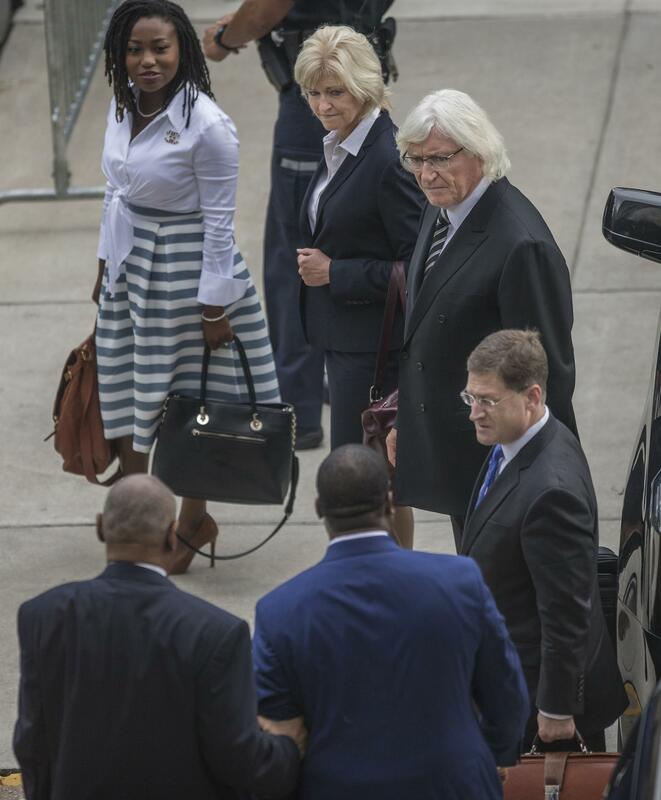 Bill Cosby's new sexual assault trial will get a fresh set of defense characters when it begins in the coming months, with high-profile lawyer Thomas Mesereau officially joining the Cosby team at a hearing Tuesday. The Southern California attorney successfully defended Michael Jackson in the pop star's 2005 child-molestation trial.